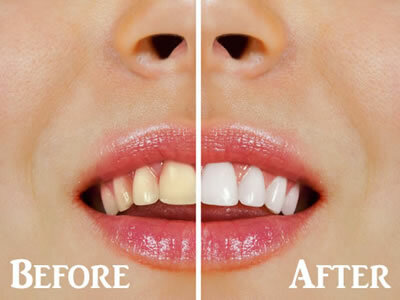 Whether you need a regular cleaning, teeth whitening, porcelain veneers, implants, crowns, Broadland Family Dentistry of Ashburn, Virginia offers the latest technology. Custom trays specially made for you. 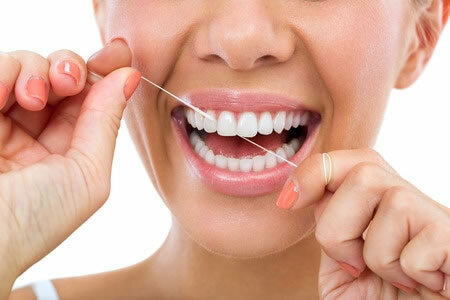 Your teeth become several shades whiter in just weeks.